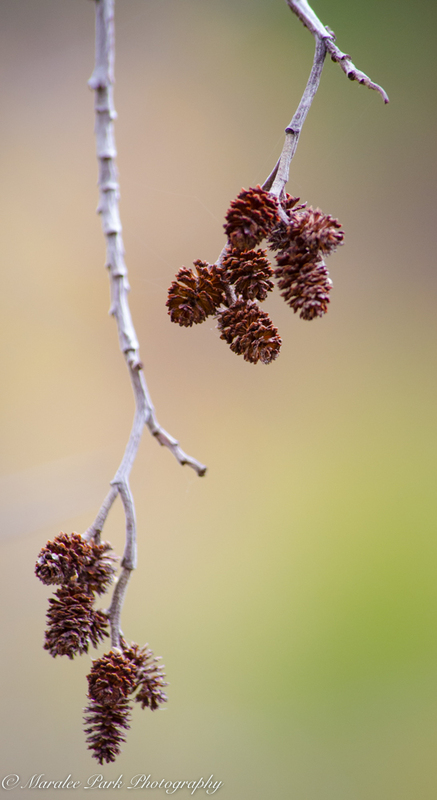 While I was stalking the heron along the river, I saw these tiny pine cones. I don’t know what kind of tree they come from but they are only about 1/2″ in size. You’ve captured them beautifully, Maralee.